Supplementary material is available for this article at 10.1007/BF03403999 and is accessible for authorized users. Supplementary material, approximately 586 KB. THCU. Health Communication Message Review Criteria. 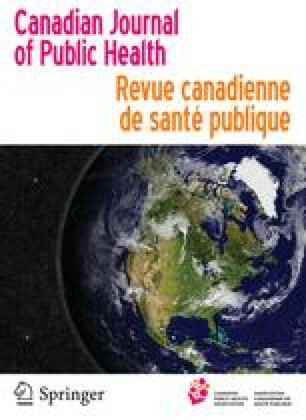 Tiré le 11 mai 2003 du site de The Health Communication Unit, Université de Toronto: https://doi.org/www.thcu.ca/infoandresources/ publications/Complete%20Message%20Review Tool%20Nov11-02.pdf.